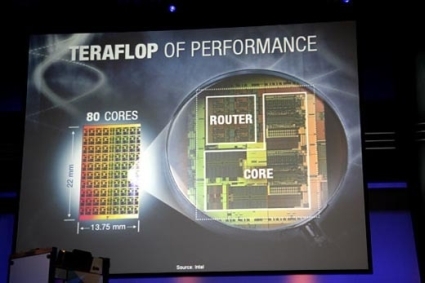 This development looks very interesting and promising but I am yet to imagine how these chips are expected to be successful when there are not many applications to advantage of so many cores. Many applications as of today still do not take the advantage of the present mainstream dual core processors let us hope at the end of five years we applications that take advantage of these chips immense processing potential. Thanks to my fathher who told me ckncerning this weblog, this blog is genuinely amazing.